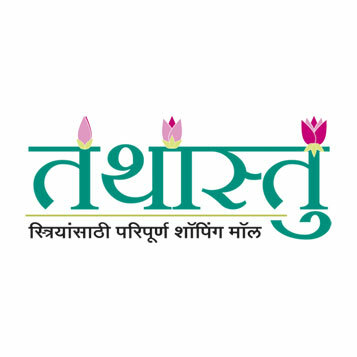 World class quality is the USP of this beautifully designed medium sized shopping mall in Pune that offers superior quality services and houses the finest international brands. 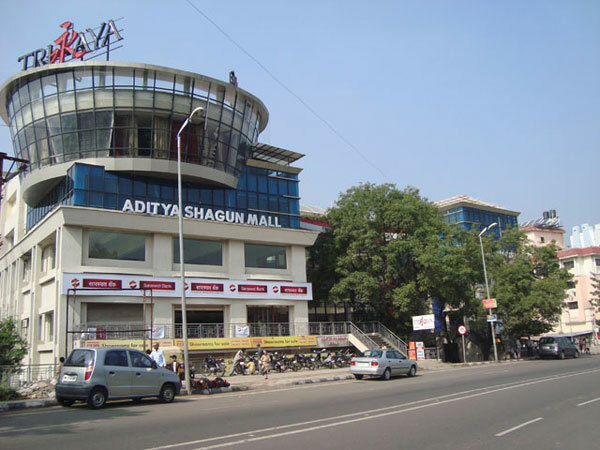 For residents of Kalyani Nagar and Koregaon this mall is one of their favorite hangout destinations. The food outlets – KFC, Subway, Mad About China, Cafe Mangi, Indian Tadka being some of the known names – at the place have customers coming in a steady flow. It is a good place to spend the day or do some world class shopping. 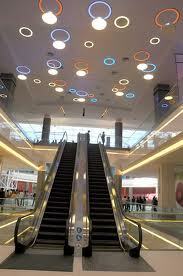 The mall also has some specialty stores. 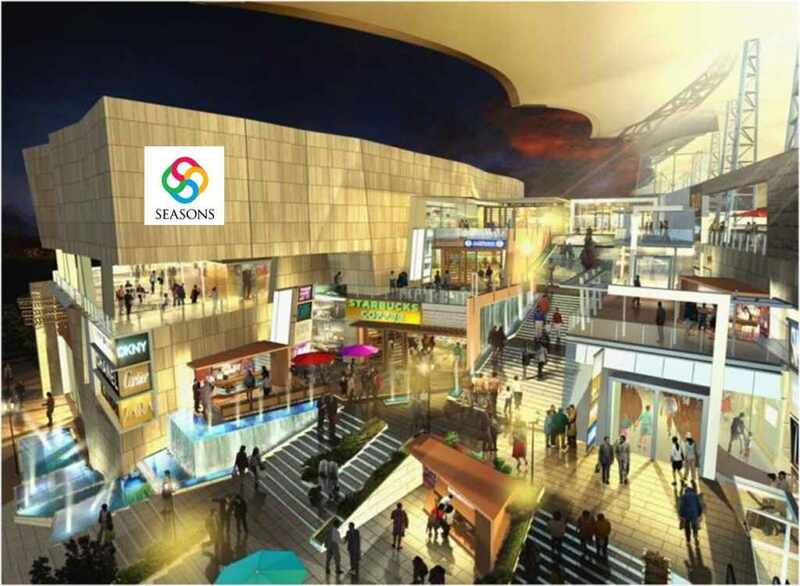 It has a retail space of 120 outlets with International brands like FCUK, CK, Paris Hilton, Aolfo Dominique, Mac, Clinique, Tommy Hilfiger, Kitsch etc., leading the way and is a perfect combination of shopping and entertainment for tourists and shopaholics. 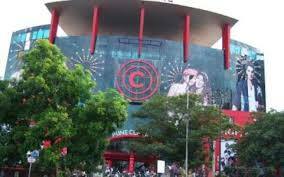 The presence of a PVR 7 screen multiplex puts this mall on the entertainment map of Pune. 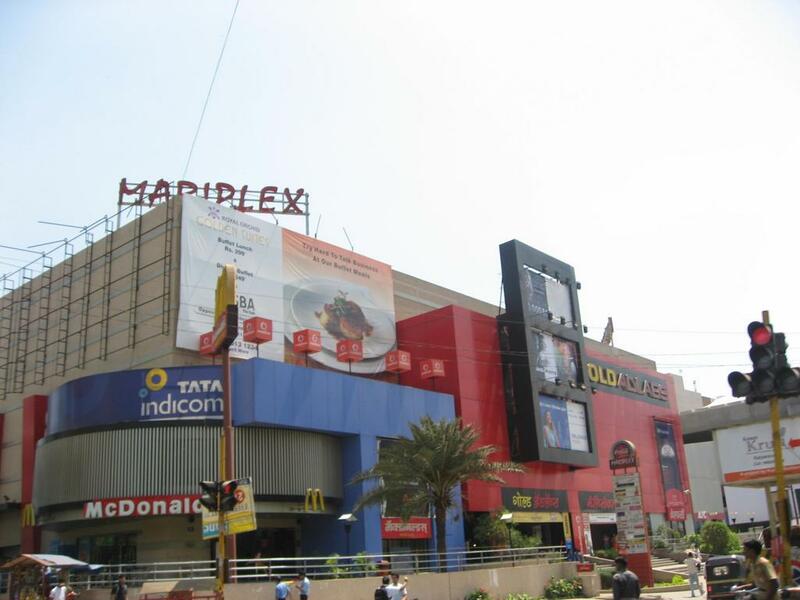 In other words, we can say that the real location of the mall is mirrored by its location in the heart of Pune. 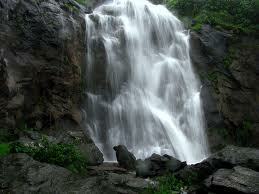 Koregaon Park Plaza is a joint venture of Elbit Imaging and Plaza Centers (EPI). 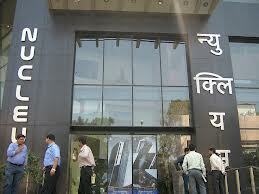 EPI is formed to establish real estate activities in India. The main focus of the EPI is development of major mixed – use residential projects, shopping centers, hotels and entertainment centers. 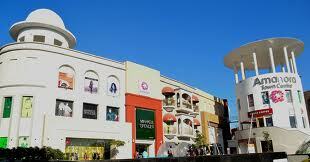 The Koregaon mall is first to develop western-style shopping and entertainment centers in Pune. Koregaon Park Plaza mall has been built with the help of a European concept and we can say that it is a place of entertainment where visitors will find a host of wonderful and engaging activities.